Day trading is a very attractive method of making money in the eyes of very many people that would like to improve their financial situation or have a job that provides a lot of money while being their own bosses and the privilege of having a flexible schedule. But, day trading is easier said than done. You need to have a starting capital in order to begin day trading, having the required sum of money to begin trading is one of the biggest problems of many people that would like to try out this opportunity of making money. 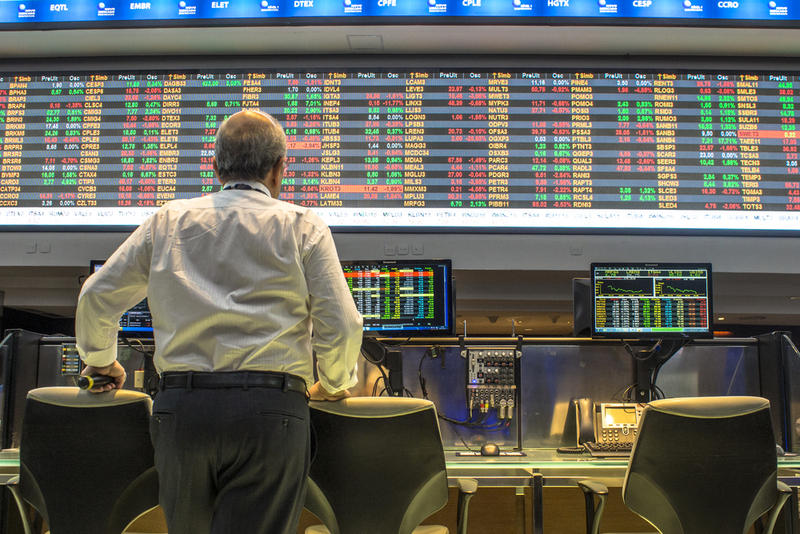 So, how much money is needed to start day trading? If we are to look at the rules of day trading in the US, according to the Pattern Day Trader regulations, you need to have the minimum sum of $25,000 in your account in order to begin day trading. Ideally, you should start trading with $30,000 or even more, if you want to have the chance to enjoy 4 trading days during one trading week. 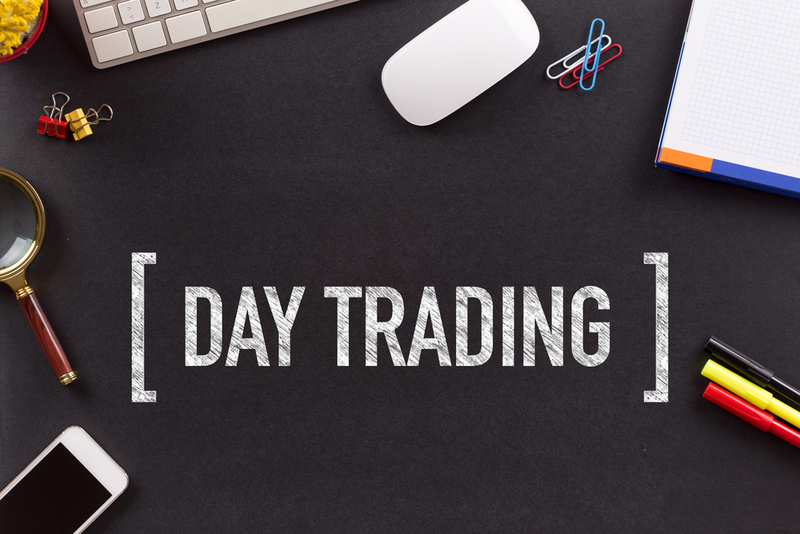 A day trade means to purchase a security and sell the same security on the same day. The rules of the Pattern Day Trader state that one cannot begin a day trade without having $25,000 in his or her account and one cannot fulfill this requirement by using several accounts to cross-guarantee this particular sum. Also, even if you had $25,000 in your account and, due to various reasons, the sum drops below, you won’t be allowed to begin your day trading until you manage to restore the account balance to $25,000. How Much Do You Really Need to Get Started? But before panicking that you don’t have this amount of money into your account or you don’t want to start day trading with so much money because you don’t have the skills and are afraid of losing the money, do know that there are other ways to trade that require less money. Let us not forget that we live in an era where globalization is present in every market type, leading to the development of a multitude of trading platforms that do not have to subject to US’s regulations in this domain. Of course, this doesn’t mean that these platforms are not reliable. On the contrary, they are trustworthy and respect all the international standards and regulations, but without requesting traders to start with a minimum of $25,000. Then what is the lowest sum of money requested for day trading? There are platforms that allow you to trade with as little as $1000. Compared to $25,000, $1000 seems like a more accessible requirement to be met by the people that would like to experience day trading but do not want to juggle large sums of money until they manage to get the hold of the skills, acquire some experience, and find techniques that will help them become successful at trading. If you started seriously considering beginning a career in day trading, now you know that, with the help of non-US brokers, all you need is $1000 and the desire to learn as much as possible. In case this is a completely new domain for you, which is a fact for very many people out there, it would be best to start small and carve your career toward more profitable trading as soon as you gain some experience, knowledge, and know-how. You will also need to be patient because you cannot transition from small trading to making large sums of money in a short period. Many traders take years to develop their day trading techniques until they actually end up earning a living out of this activity alone. But if this is what you want and you are prepared to make it work, with dedication and effort you will eventually pull through.